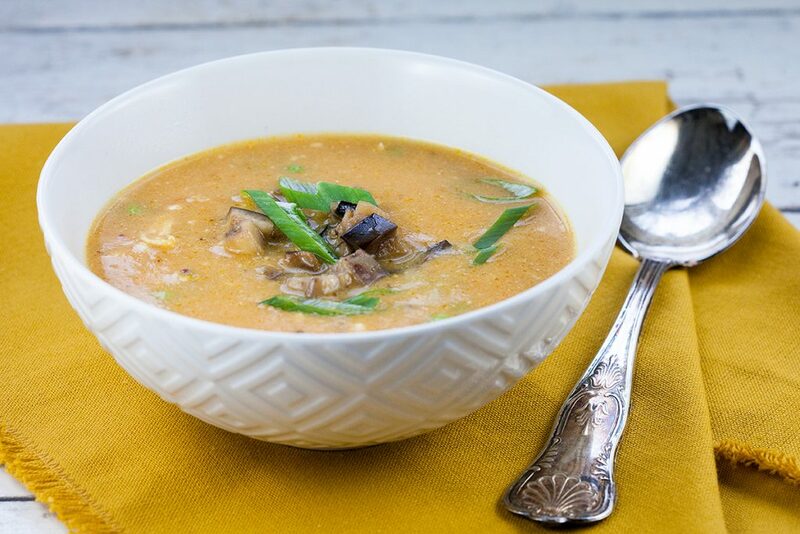 A coconut-curry chicken soup is filled with spices and a homemade mild curry paste. 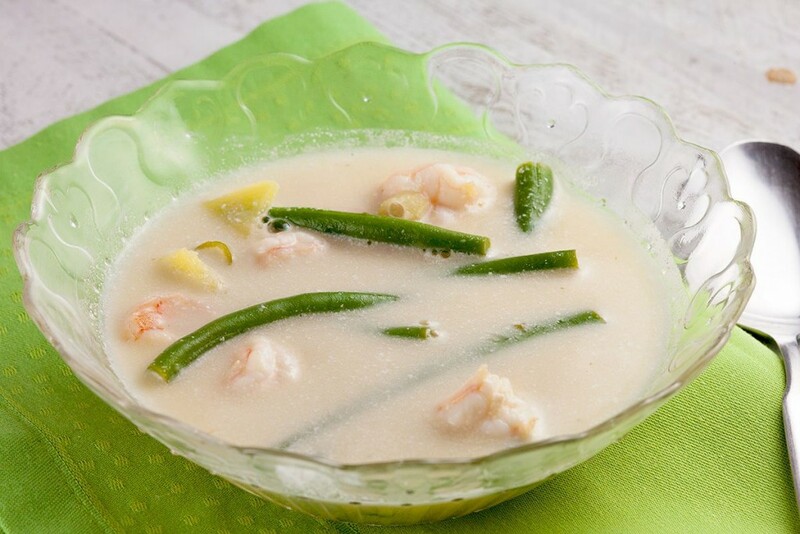 Ready in about 40 minutes, a perfect filling soup for lunch. 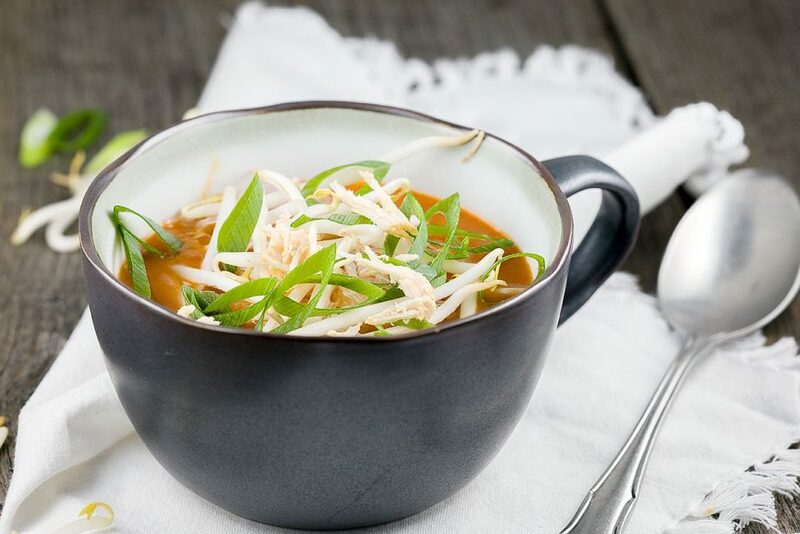 A well known soup is a Chinese tomato soup, but have you ever made it yourself? This one is made from scatch, actually quite easy! 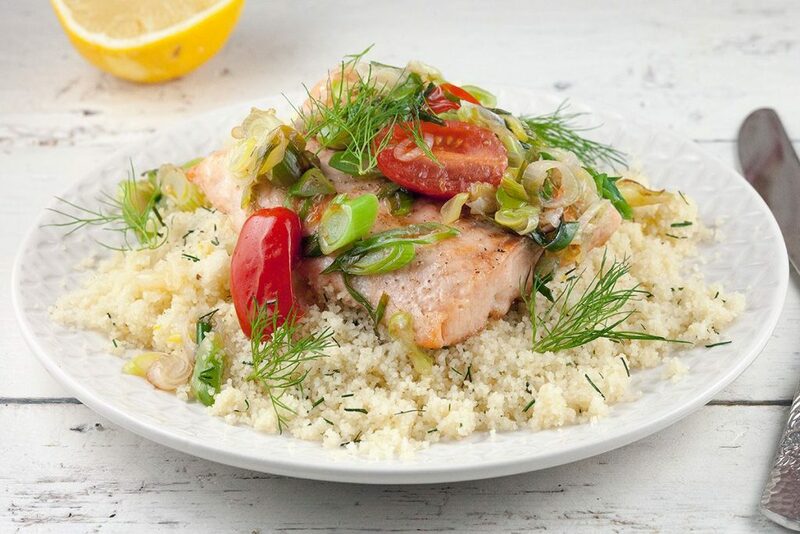 Baked salmon and warm couscous is a healthy and very quick meal! Lovely and refreshing because of the lemon and dill. Ready in 15 minutes. 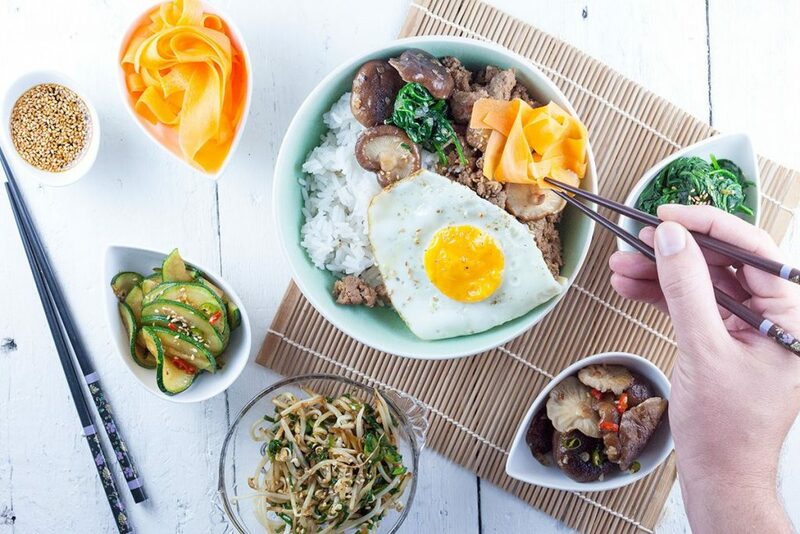 Have you ever heard of bibimbap? 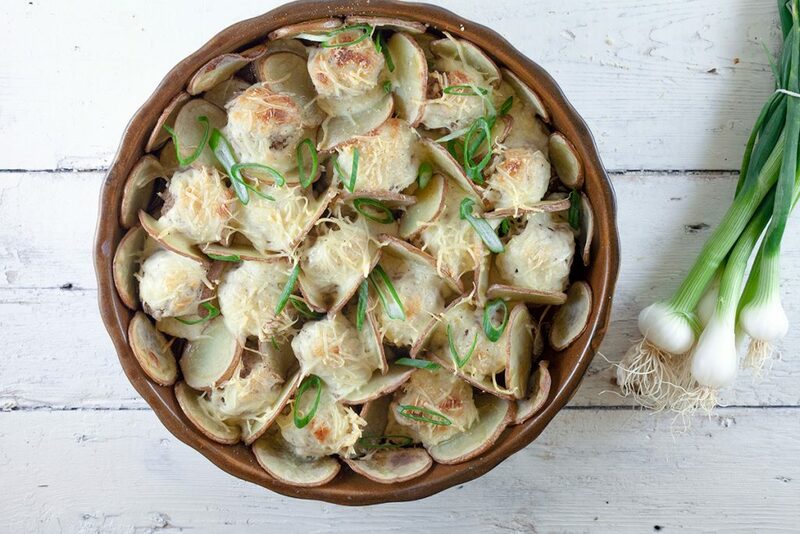 A Korean rice and vegetables dish. 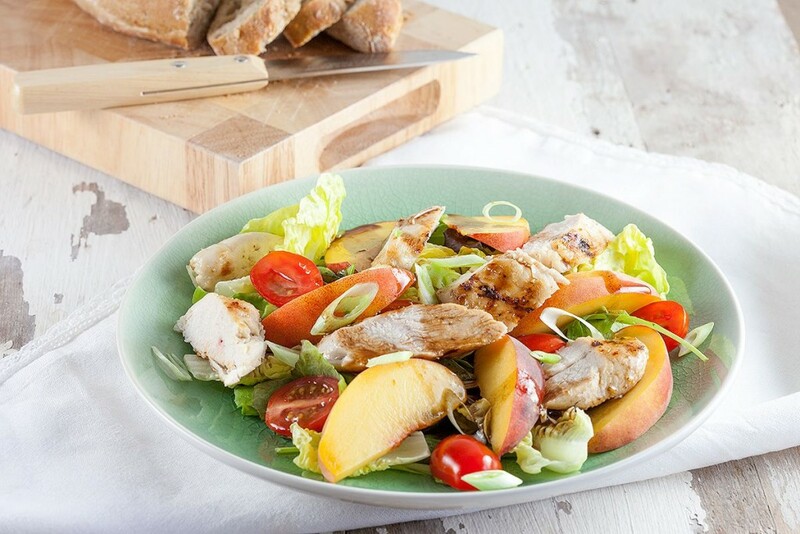 A table full of food, combining everything you like. 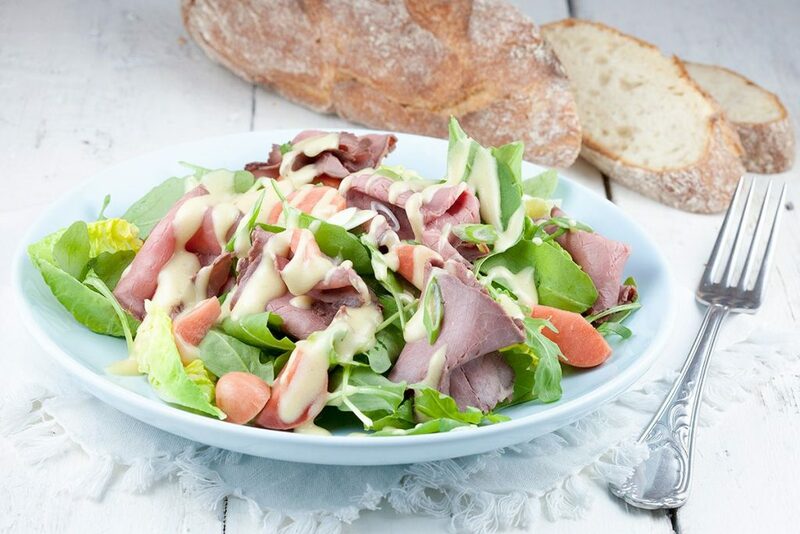 We really love it, a must try! Did you know you could be addicted to cheese? 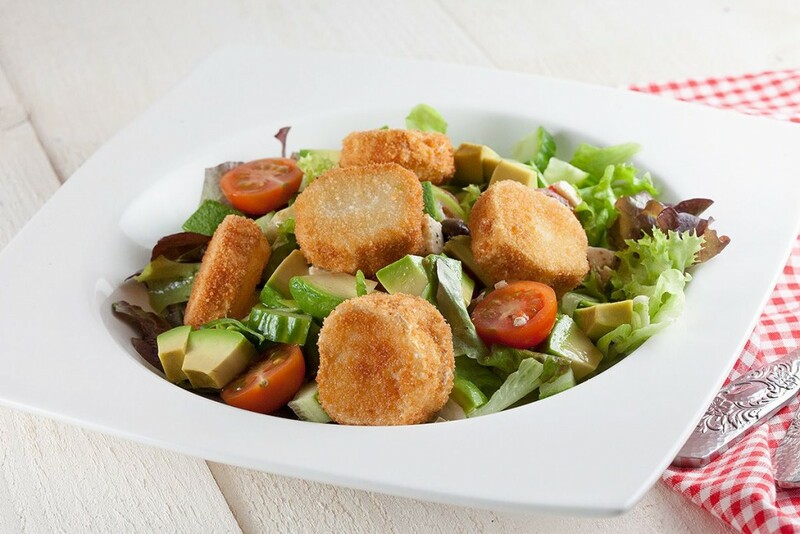 Nothing bad about that, get yourself this lovely fried goat cheese salad. Awesome goodness. 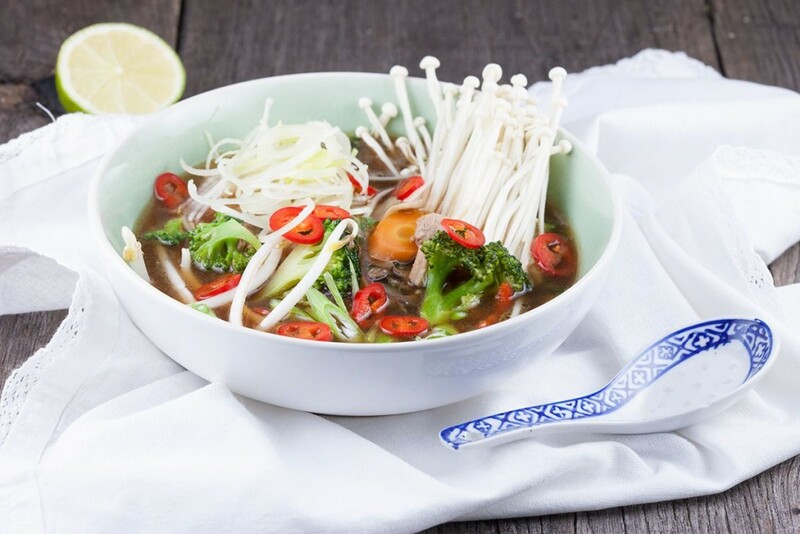 Asian pork and vegetable soup is bursting with flavors. Brought to taste with soy sauce, ginger root and lime juice. 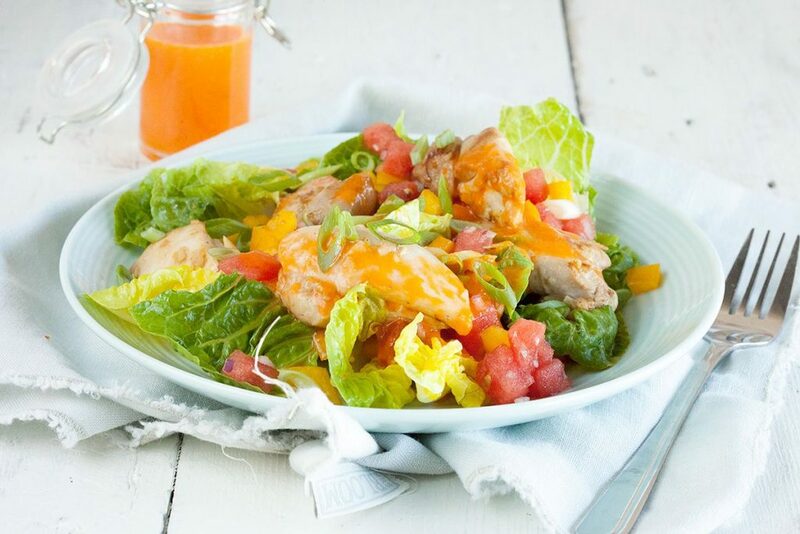 Made with fresh ingredients. 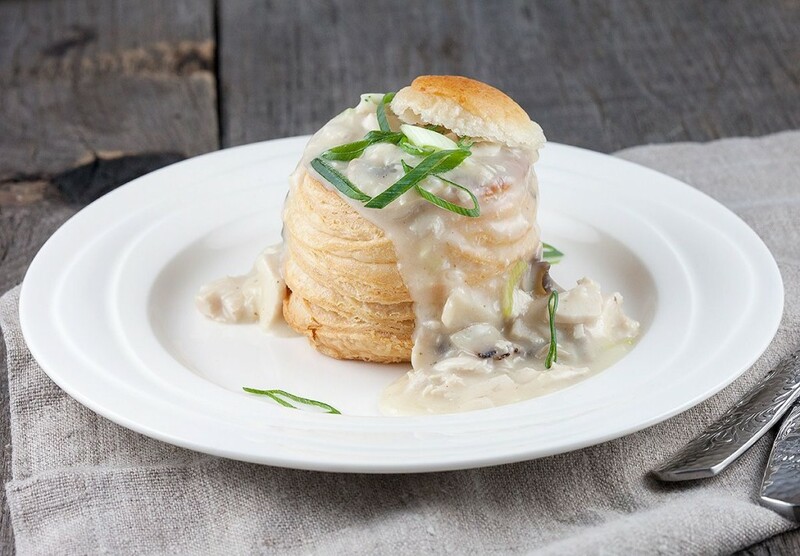 Chicken and mushroom vol au vents are hearty and very easy! You can use puff pastry to make your own, or just buy them at the supermarket. Ready in 20 min.